Last week, Spring officially sprung! And I am so glad. Winter has never been one of my favorite seasons. Even as a kid, I always looked forward to the warmer days and the renewal of life. To be honest, this winter hasn't been too bad, but to a gal who lived for twenty years in South Florida, bad is relative. Now, however, I can smile--and do it without wearing long sleeves and socks. I'm looking out my back window and seeing the trees budding out in bright green leaflets. Bushes are starting to bloom and on the side of the house near the garage is a vine with lovely lavender and dark purple flowers. I have no idea what it is, but for months I just assumed it was dead. Gardening and horticulture are not my things. I can identify roses, petunias, and geraniums. I know a lilac bush and azaleas when I see them. Being born and raised in Indiana, this Hoosier recognizes maple, oak, and sycamore trees. South Florida was easy. My street had oodles of palm, mango, and avocado trees. And for once in my life, I didn't worry about planting something and having it croak off. The mantra down there was, "Plant it and it will grow." Yes, Spring is here and I'm happy--kind of. Unfortunately, along with the lovely weather comes the allergy season. I think the salt air of Ft. Lauderdale kept the pollen at bay. I had no problem. Growing up, I had little trouble with pollen intrusion. Personally, I believe Indiana was just too cold. The pollen retreated south and settled in Memphis. I don't know why I'm so surprised to wake up in the morning with my nose totally stuffed up. Soon after rising, my eyes begin to water and my nose starts running. I can't live without a box of tissues by my side. Headaches are the norm--at least for a while. I've lived in this area twice and the experiences have not changed. Yesterday, I sneezed twenty-five times--in a row--within a minute. Even my husband was impressed. Said it was the best sneeze-a-thon he'd ever heard. I won't repeat what I told him. But in spite of it all, I'm glad to see things coming back to life. The birds are chirping and multiplying as the days go on. The chipmunks living under my deck and burrowing beneath the steps to my pool are out and about. I know they're destructive little beggars, but I love 'em. I can't wait to buy some flower pots and flowers for the patio and around the pool area. If they die, I'll plant more. One last thing before I go this month. 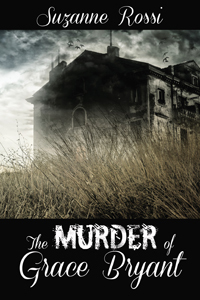 Tomorrow my latest book, The Murder of Grace Bryant, will be released in both paperback and e-format by The Wild Rose Press. I used my husband's family farm in Paullina, Iowa, as the setting. Below is the blurb and cover. Callie Bryant, a young woman with partial amnesia, returns to her childhood home with hopes of restoring the memories that are slowly coming back. She may have been a witness to her mother's murder twenty-five years before. Instead of being welcomed, Callie finds some people just want her to leave town. Anonymous letters show up, followed by threatening phone calls. Intruders invade the house. The ante is upped when someone shoots out her front window. The only person she trusts is reporter, Josh Hendricks. He is new in town and not a suspect at the time of her mother's death. Intrigued, he agrees to help discover why certain city officials are refusing to answer her questions. Never tell a reporter, "No." Josh asks questions of his own throwing himself into the mystery. As time passes, their relationship deepens. Falling in love was not part of the plan. The more they investigate, the more nervous the killer becomes. Callie and Josh are not safe. Callie is remembering, and the clock is ticking down on the killer's freedom. Hope you all have a great day, and I'll see you next month. Labels: allergies, Ft. Lauderdale, Memphis, romance, spring, suspense, The Murder of Grace Bryant, The Wild Rose Press. 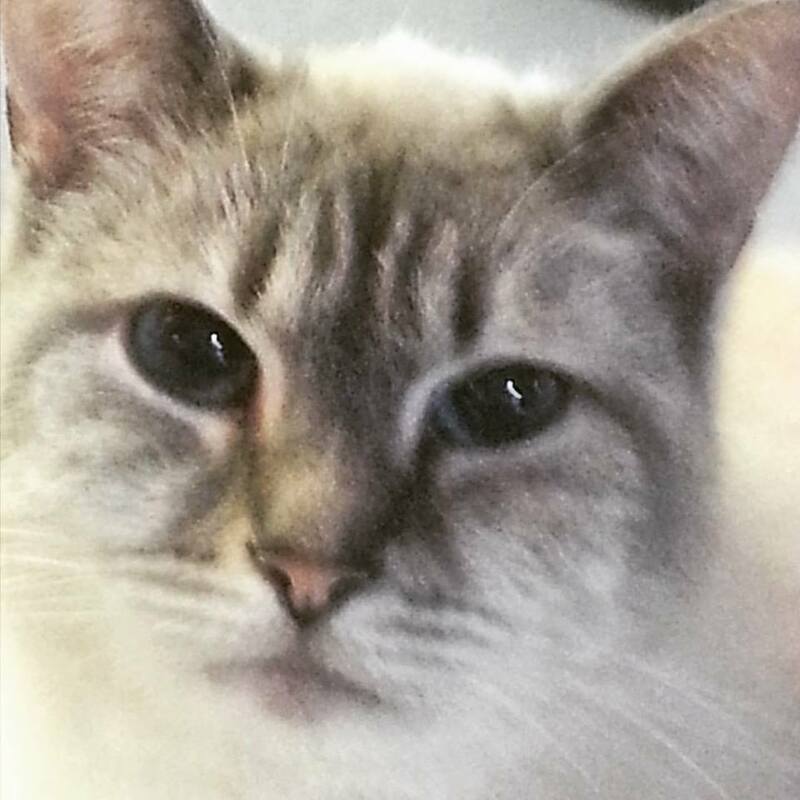 Can Cats Be 'Divine Messengers of Comfort'? I've had a rough time lately, losing my beloved little dog, Sadie, four weeks ago to congestive heart. Sadie was my devoted friend and writing buddy, ever by my side. Her work, as she saw it, was taking care of me. A week after she crossed the Rainbow Bridge, my longtime pal, Kitty Percy, followed her. 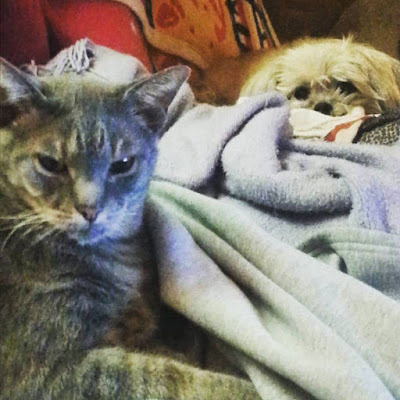 Percy was also a constant friend and the best snuggler ever. I was counting on him to help me survive Sadie's loss. Both of them saw me through countless (actually, they can be counted) stories and writing projects. Sadie and Percy passed before I finished the Christmas time travel romance I was at work on, and the story was due. The Wild Rose Press doesn't issue deadlines for authors, unless you're writing for a holiday or special line. So here I was crying my eyes out and incapacitated. The story languished. Then I noticed whenever I succumbed to tears, Kitty Cream hopped onto the armrest beside me, purring and snuggling. (I write on the couch with my laptop.) Kitty Peaches and Pavel also sit with me, but Cream takes his duties more seriously. It's like I've been assigned to him. He's on call, and is with me now. Our rescue dog, Jilly, has been down over Sadie's loss. Cheering her up is my project, though her presence is also a comfort. Back to my neglected story, with Cream purring by my side, nuzzling my head and shoulder, I started writing again, cramming weeks of words into a handful of days. Sometimes, he even sat in Sadie's spot on the couch, so it wasn't empty. With his support, I made it through. 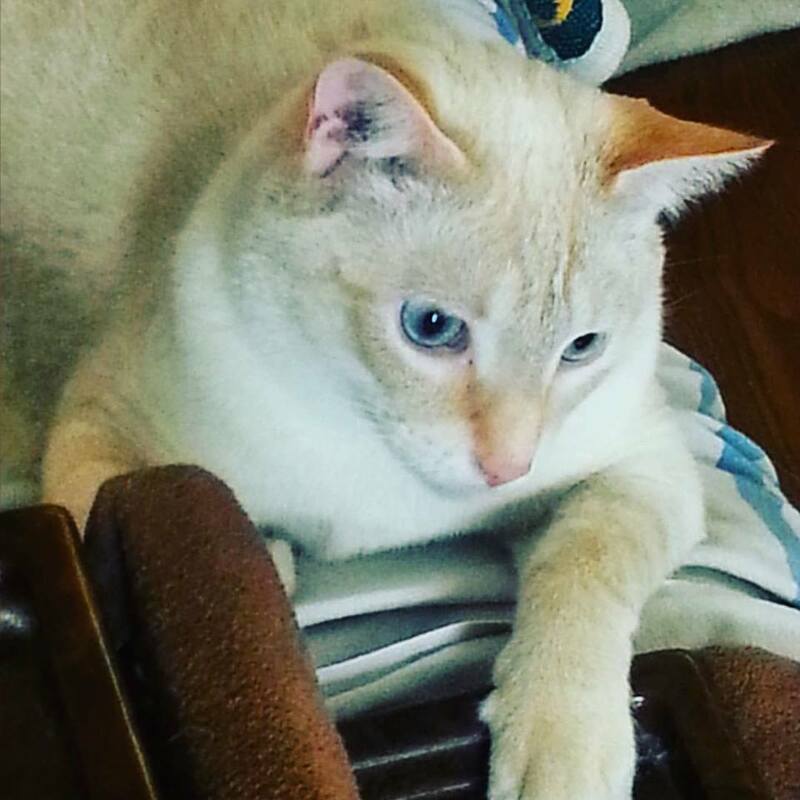 My other furbabies lent their aid, too, but Cream was/is my biggest helper. I scrambled to get this story to my wonderful editor, Nicole D'Arienzo, who is working to get it ready for release during the upcoming holidays. You will hear more about The White Lady later, the second in the New Adult time travel/fantasy romance series The Wild Rose Press has signed me to write entitled 'Ladies in Time'. I dedicated the first in the series, Somewhere My Lady, to my dear Sadie. I will soon have a cover and release date for that one to share. I'm counting on Cream, and the gang, to help me make it through the third in the series. Especially as I'm struggling for a plot. Interesting to note, I include a cat in every story I write with an old home setting. 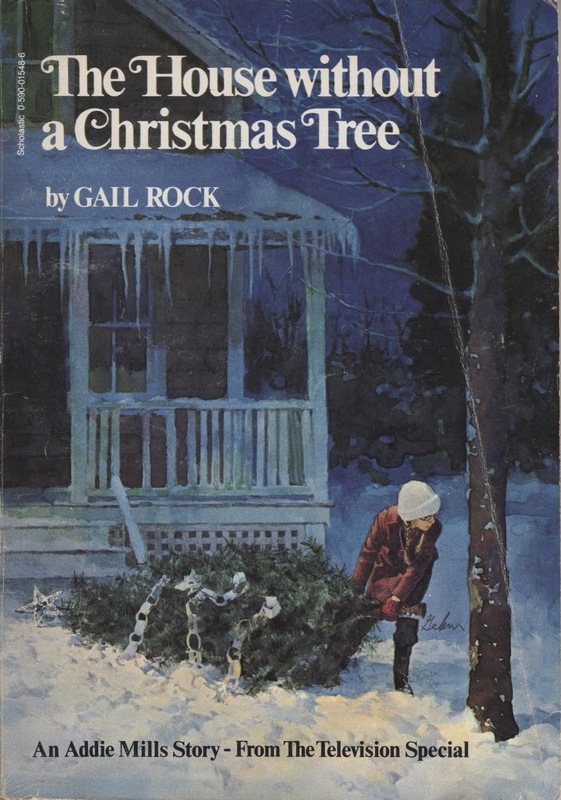 Shortly after finishing The White Lady, I found a book among my TBR pile, Angel Cats, Divine Messengers of Comfort, by Allen & Linda Anderson. Daughter Elise had picked it up at a thrift store and I'd forgotten about it. What a perfect find for me. The deeply perceptive couple share their cat related insights, along with a moving collection of accounts submitted to them by people from all walks of life. Some of these folk were not cat people initially. The authors also pose meditative reflections. Among the thought provoking questions was one along the lines of: Has a cat ever entered your life and given you comfort when you most needed it? Ummm, yes. Granddaughter, Emma, found Cream and his brother Peaches on our farm after they had been abandoned by their mother. She summoned me and I took in these tiny mites at the age of two weeks. Hours of bottle feeding, bottom wiping ensued, plus running back and forth to the vet because they were sick. Along the way, we formed a deep bond. I saved them, and now they are saving me. Never underestimate the love and nurture you may gain from a cat. God can use them as Divine Messengers of Comfort. I'm seeing this firsthand. It's the purr factor, the ageless wisdom in a cat's eyes, their innate ability to 'know' that is the essence of their ministry. Or can be, if we are so blessed. 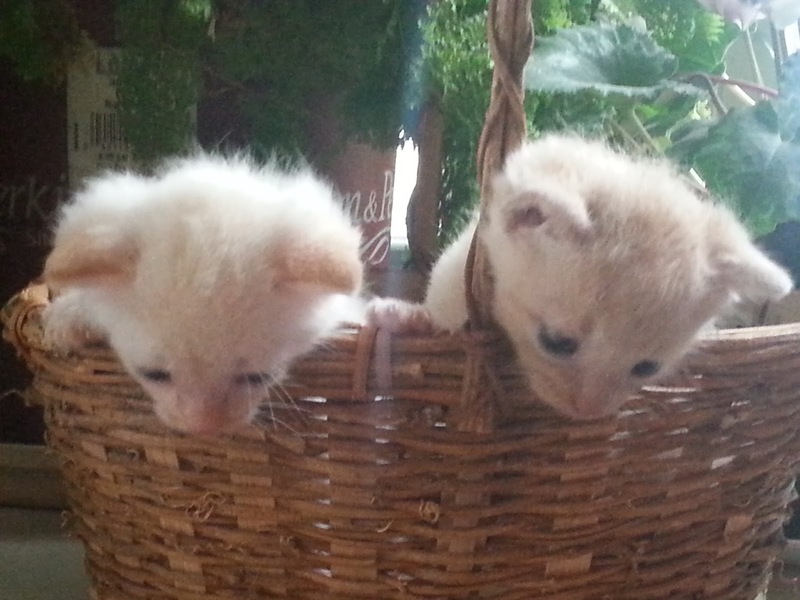 Cream and Pavel are Siamese Tabby mixes. 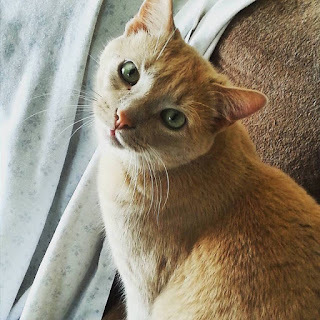 Peaches is a pale orange tabby. All are rescues. I've always been in a world of my own. 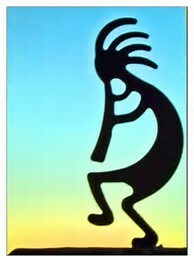 Dancing to the tune of a flute while others march to the beat of a drum. Seeing pictures in the clouds while others are watching for steps. Writing in the middle of crowded restaurants tuning out the noise and activity because I'm mentally in the world of my book. I'm often bored by normal adult conversation when I'd rather listen to my grandkids talk about what they've learned in school. No doubt many of you are, too. It's called grandma's world. My one grandson, a high school junior, who finds everything stupid, and I can talk for hours about current events. He wants to know my opinions on this or that. I'd sooner hear his. Bring out the Cheetoes, Nachos, and sodas. We're in our world. Often, I'm clueless while he's well informed. Believe me, I google behind him. He was "feelin' the Berne" during the primary and taught me a lot about how a teenager's view of the world operates. How they feel issues need handled. 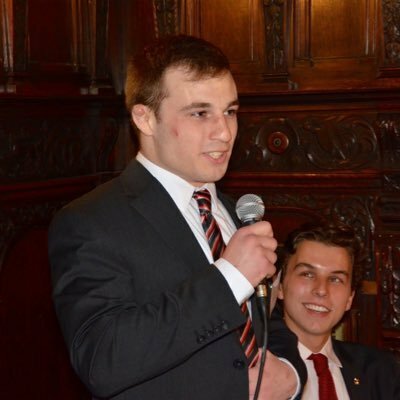 Another grandson, a freshman at MIT, got an internship working on equipment for the Mars 2020 Land Rover, developing ways to tell the age of rocks on Mars by using a spectrometer (much lighter in weight and thus requiring less fuel for the shuttle). Here he is delivering a report for a team of NASA people. His deathlike grip on the microphone is no indication of his nerves. Space, science and math--he was doing square roots in his head by the sixth grade--are his world and thus mine. I'm now entering another world. Kindle Worlds. I was approached to write a novella to follow the world NYT's best selling author Carly Phillips created in her "Dare series." She has two such series. One set in Florida and another set in New York. I chose the series set in New York because of the storyline flash that zapped my mind. My title's been approved: A STRANGER'S DARE. Date of release will be in July. My mind is working out details while I prepare a romantic suspense for self-publication. Because, in my world, you can mentally work on more than one story at a time. CRITICAL BOOK REVIEWS - Love them or hate them? "Every human being is entitled to courtesy and consideration. As much as we writers hate to admit it, we often read positive reviews of our work with smiles and enthusiastic enjoyment. On the other hand, when we receive a critical objective review, we too often get annoyed or depressed, instead of looking for value and constructive advice from it. That’s when it’s time for us to pause, consider the advice, sort out the positive, and hopefully apply the knowledge we’ve gained to our next creative works. Let’s face it, we all want to hear how wonderful we are. But how does hearing only the good things help us to improve? Sure it builds our ego and makes us feel good. But what does it do to help us grow? How does it help us to face new challenges? To correct unknown mistakes? To set higher goals? Sometimes we need to step back and ask some tough questions from our critics, friends, and associates. So how do you really feel about my work? What worked for you? What didn’t you like? Please be honest. Only when we use criticism to learn something about ourselves, do we learn to make changes, grow, and better develop our work. Margaret Chase Smith served 32 years in Congress and was the first woman elected to both the House and Senate. Although a champion for women’s issues, she was always clear about being seen as a U.S. Senator and not a woman Senator. In 1964, she became the first credible female candidate for president. will be released on May 17th. Stay tuned! He leaned against a post and reread the letter, then stared off to the distant hills fading away as gray dusk turned to darkness. “Did I throw you for a loop, Richard Lee Junior?” a scratchy voice asked. Rich jumped and looked around. From the farthest corner of the porch, a rocking chair moved slowly back and forth. Back and forth. But there was no one sitting on it. The night was still and tranquil without a hint of a breeze. Rich set the glass and letter on the railing and rubbed his tired face with his hands. “It’s been a long day,” he muttered to himself, “and now I’m hallucinating. From the the time I decided to become an indie author, I wanted to do my own covers. Being a painter and sculptor, I thought how hard could a cover be? Naive is one word for where I was back then. I thought my first covers were fine-- looked like my characters. My painter friend loved them. It turned out readers-- not so much. To them, they were amateur looking and made them expect the books to be inferior. From that day began a learning process that has been ongoing. I thought I'd write about some of that process with my first indie published book, one that has undergone maybe the most changes. 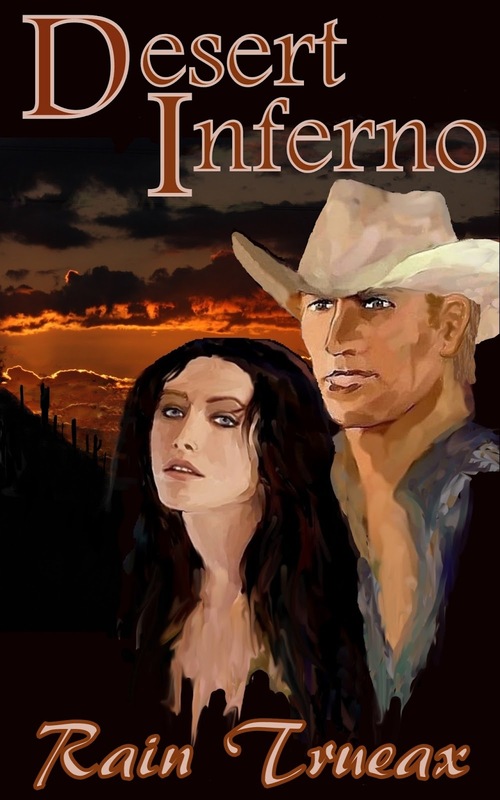 Desert Inferno is a contemporary adventure romance set on the border in Arizona. I don't know how many covers it's had. Some changes were tweaks, others major shifts in what part of the story would be emphasized. The story, in terms of a cover, has a major complication in the hero. He is big, powerful, tawny haired, and most (not the heroine) see him as ugly. Romance heroes are almost never ugly. Models for these covers are never ugly. Jake is that kind of ugly that can also be seen as beautiful. Artists, like Rachel, its heroine, know there can be a thin line, very thin, between the two. I wanted the cover to be true to him. One of my attempts used Jimmy Thomas, as handsome as men come, and gave him a big nose. When Jimmy saw it, he wasn't thrilled, felt an ugly man would not draw in readers, and suggested I find something that didn't show the hero's face. Two of those came next (showing one here). I wasn't happy with it but had no better plan. For awhile, I used a sunset-- pretty but wrong vibe. It only dawned on me this month that I didn't need the hero on the cover. It could be the heroine-- after all, it begins with her and she faces one of the greatest challenges in the book. So, with my Deposit Photo Plan in hand, I found Rachel. The photo is dark for a cover, but my intention was always to take it to Dreamscope where they offer apps to turn photos painterly. The one I have been favoring is Oil Pastel Portrait. My first try came out great until I looked at Rachel's hair. While she might have reddish highlights, she is not a redhead. If I have learned one thing in the five years since I began, it's that a cover, with hero or heroine on it, better have images that match the characters in the book. I went back to the photo and darkened her hair... That time, the app turned her hair white... It is an AI tool and has its own reasons behind what it does-- no arguing with that. I darkened the photo's hair again and sharpened the image. Eureka! Will readers like it better? I have no idea. Art is not a particularly objective field. It pleases me... for now. I see a little irony in this as I have come full circle back to more painterly covers. The difference now is I have a lot more tools to use. I don't know if I will redo some of the other covers using Dreamscope, but probably not as I'm currently satisfied with most of them. As to how readers see them, I am still mostly guessing. For now, I hope Desert Inferno has had its last change as this seems true to the book. 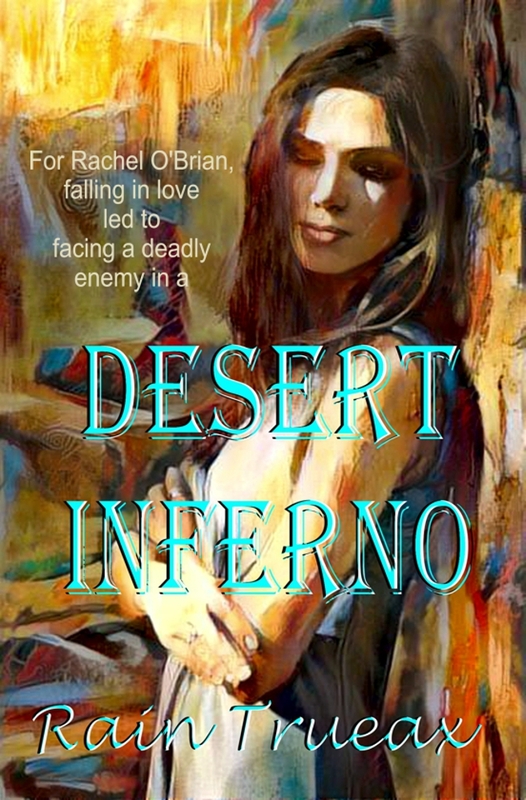 Besides Amazon, Desert Inferno is available at other sites as well as a paperback (although it'll take awhile to get the new cover there. Links to heat level and buy sites at: Romances with an Edge. When I think about it, my hobby is kind of crazy. You see, I buy lengths of beautiful, perfectly good fabric and cut them into squares, triangles, strips, and other shapes, then sew them back together. The result is a quilt—an object that’s both decorative and functional. Often, women use scraps of fabric from worn garments or leftovers from sewing projects to create their quilts. FYI: 35th century BC - An ivory carving, found in Temple of Osiris at Abydos in 1903 and currently in the collection of the British Museum, features the king of the Egyptian First Dynasty wearing a mantle/cloak that appears to be quilted. * Clearly, quilting is nothing new! When one of her flowered cotton housedresses began to wear out, she would hack out the collar and sleeves, and it would suddenly be a slip. When that started to go, it became a bib apron and then a smaller apron, and then a dust cap for her hair and then a quilted pot holder (which she called a “hot pad”), and in its final incarnation, the tiny remaining scrap would go into a patchwork quilt or a braided rag rug. Any piece of fabric that found its way into our house wouldn’t get out again for a good fifty years if Grandma got her hands on it. 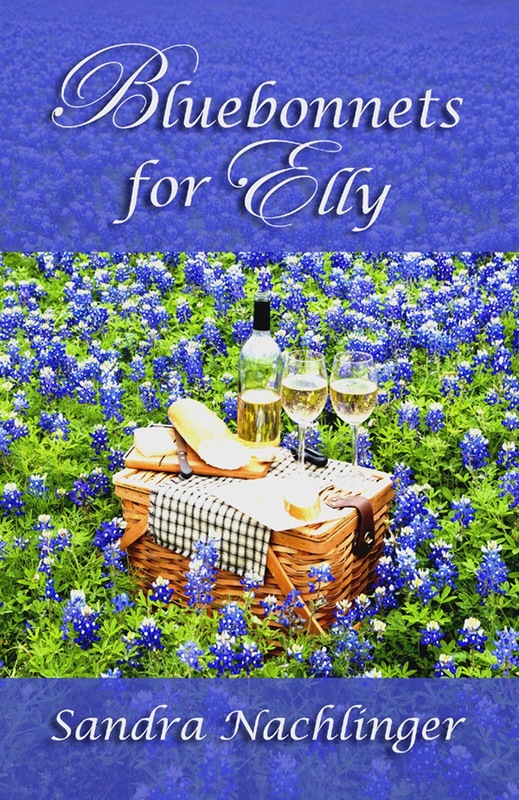 Derek fumbled with the key in the lock, pushed the door open, and ushered Elly inside. She stepped into a typical bachelor pad—white walls, black leather sofa, gigantic state-of-the-art TV, coffee table of dark heavy wood—a sharp contrast to the lush hues outdoors. 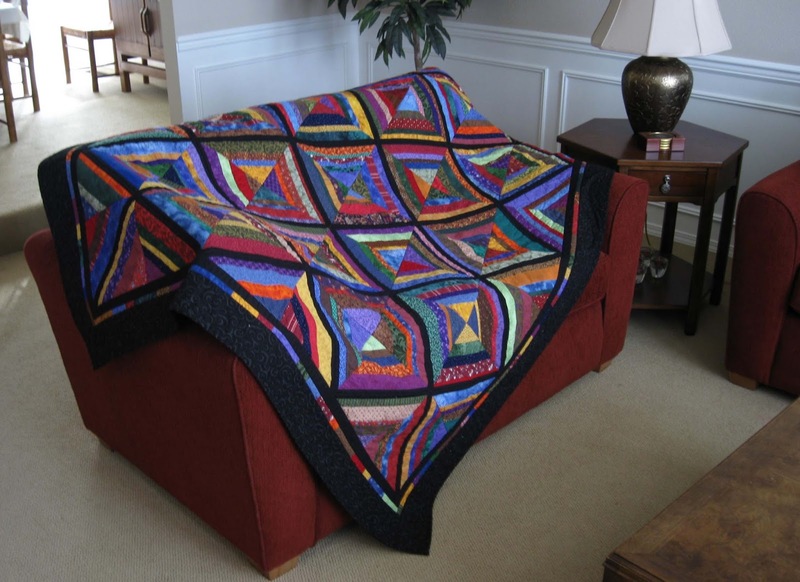 A patchwork quilt draped over a recliner added the only touch of color. 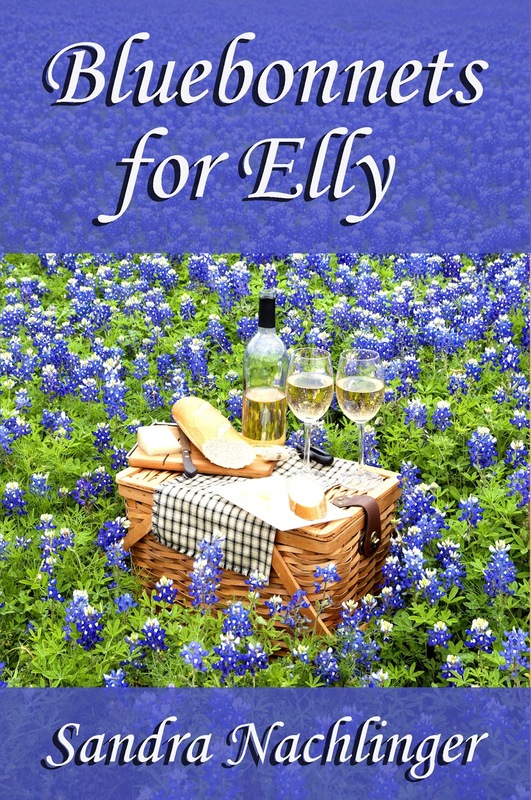 Elly walked across the hardwood floor while Derek closed the door behind them. Nervous, she stroked the quilt, tracing the tiny stitches on a square with her finger, wondering who’d created it. “What a beautiful quilt,” she said, looking around the room for more signs of a feminine touch. Good. A sister. Not a girlfriend. It seems to me that writing a book is a lot like making a quilt. Bits and pieces of ideas, varied characters, and interesting settings are combined to make a book. And all the parts have to fit together with no loose threads. If done properly, the result is a story that readers will enjoy. In celebration of National Quilting Month (March) here are photos of two of my creations. They’re not perfect by any means, but the combination of bits of fabric combine to make a whole and they function well to keep a person warm. Besides, putting them together was fun! 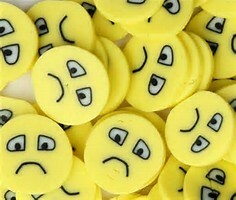 I want chocolate. 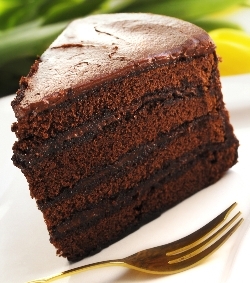 A big slab of chocolate layer cake! Wahhh! Can't have any. I'm dieting. Yes, I've started my annual diet. Seems to be a trend with women, doesn't it? In my quest to avoid actually eating chocolate, I started reading about the delicious melt-in-your-mouth goodness known as chocolate. Fact: People have been eating chocolate since around 1700 B.C. Fact: The ancient Mayans and Aztecs valued cacao beans, the main ingredient in chocolate, so highly that cacao was used as currency. Fact: Montezuma II, the Aztec emperor, was said to have drunk more than 50 cups of chocolate each day. Fact: Just the smell of chocolate increases the theta brain waves, those responsible for making one feel relaxed. Fact: Chocolate has more than 600 flavor compounds. Red wine has only 200. Fact: Joseph Fry invented the first chocolate bar. The year? 1847. Fact: You'll love this. Chocolate milk is considered to be an acceptable and effective post-workout recovery drink. Conclusion: Chocolate is a health food. Sniff it to relax before bedtime or when you're stressed out. Drink it to recovery from a workout. Eat it--in moderation--because it makes you feel good. Here's a little recipe I've shared on other blogs. 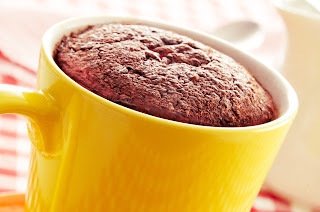 It's for Chocolate Cake in a Cup, and I promise it will satisfy any chocolate urges. You’ll need microwave-safe mugs or cups or small Pyrex baking dishes. You can make this recipe in 2 or 4 cups depending on how large a cake you want. I actually use 4 cups and serve them on their matching saucers. Cute little small cakes to serve. Best of all, this tiny cake satisfies the chocolate craving without a lot of calories. You can add a dollop of whipped cream, vanilla ice cream, or chocolate frosting (recipe below) to make it extra special (which also means extra calories!). Into a small mixing bowl, place flour, sugar, and cocoa. Mix together. Add the egg and mix well. Stir in the chocolate chips. Add the vanilla and mix well. Place mugs in the microwave and cook for 3 minutes at 1000 watts power. The cakes will rise beautifully. Remove from microwave and allow to cool a little. You can tip it out onto a plate or serve the cup with its saucer and a spoon. If you want to get fancy, you can mix up a batch of chocolate frosting. Here's my recipe for that. It makes a bunch, but you can actually divide it up into small freeze bags and defrost a bit when you need it. Melt butter and stir in cocoa. Add powdered sugar alternating with the milk. Beat on medium speed until mixture is spreading consistency. Add more milk, teaspoon by teaspoon, until consistency is perfect. Beat vanilla in last. Makes about 2 cups of the most delicious frosting. Store in a tightly closed container in the refrigerator, and you always have ready-to-go frosting. Try Last Chance New Year, (Highly Sensual Romance short story.) It's currently free on Smashwords and will be on Amazon as soon as they price match!! (Sheesh takes so long to get Amazon to price match. Make sure it shows as free before you click to buy. Otherwise, get it from Smashwords. A Moment in Time is all the heart needs for Love to blossom. 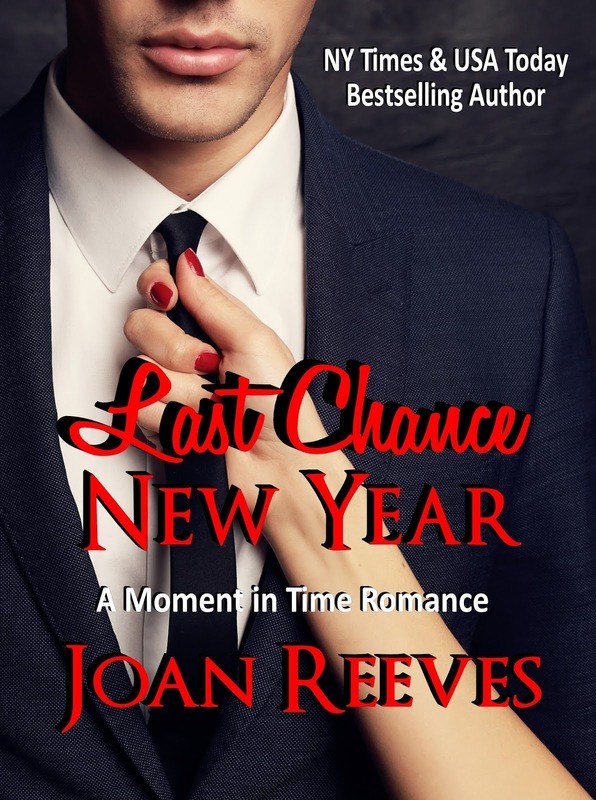 Readers, sign up for Joan's mailing list/free NL and receive a free ebook. Find Joan online: Blog, Website, Facebook, Twitter, YouTube. 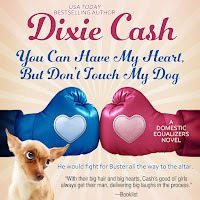 A couple of weeks ago, I released YOU CAN HAVE MY HEART, BUT DON'T TOUCH MY DOG as an audio book. It's available at Amazon, www.audible.com and iTunes. You can listen to it on an MP3 player, your phone, your tablet, your laptop or your PC--anywhere you can listen to music. If you haven't tried listening to a book read aloud, you should give it a try. I've listened to audio books for many years, all the way back to when they were available only on cassette tapes or CDs. I've often listened to books I've already read and I have never listened to one that I didn't hear something I missed in the reading. This is the 3rd audio book I' produced. I would love to have all of my book available in audio, but unfortunately, the cost is prohibitive. The performers who do the narration are actors and they draw anywhere from $150 to $500 per hour. The performers who read books written by the heavy hitters in the writing world get more than that. Audio books can range from 5 or 6 hours to 15-20 hours, so you can see that the costs can add up in a hurry. My plan is to eventually narrate the books myself if I can ever get organized well enough. 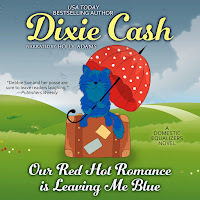 The first audio book I produced was another Dixie Cash book, OUR RED HOT ROMANCE IS LEAVING ME BLUE, read by an actress named Holly Adams. 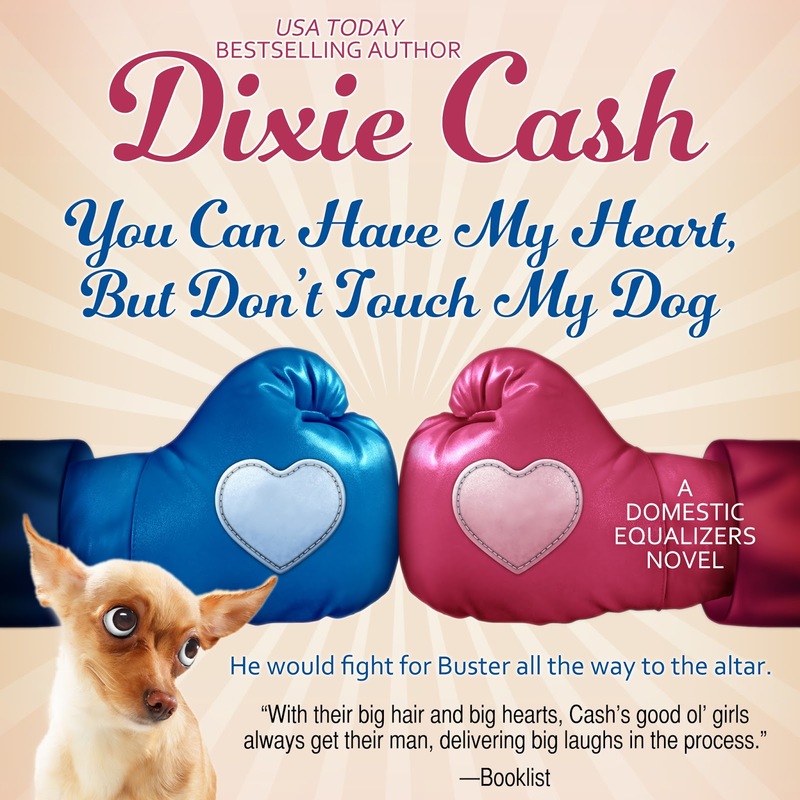 The prior Dixie Cash books are available as audio books also, but they were produced by the original publisher, Harper-Collins. All of them are for sale at Amazon, www.audible.com and iTunes. 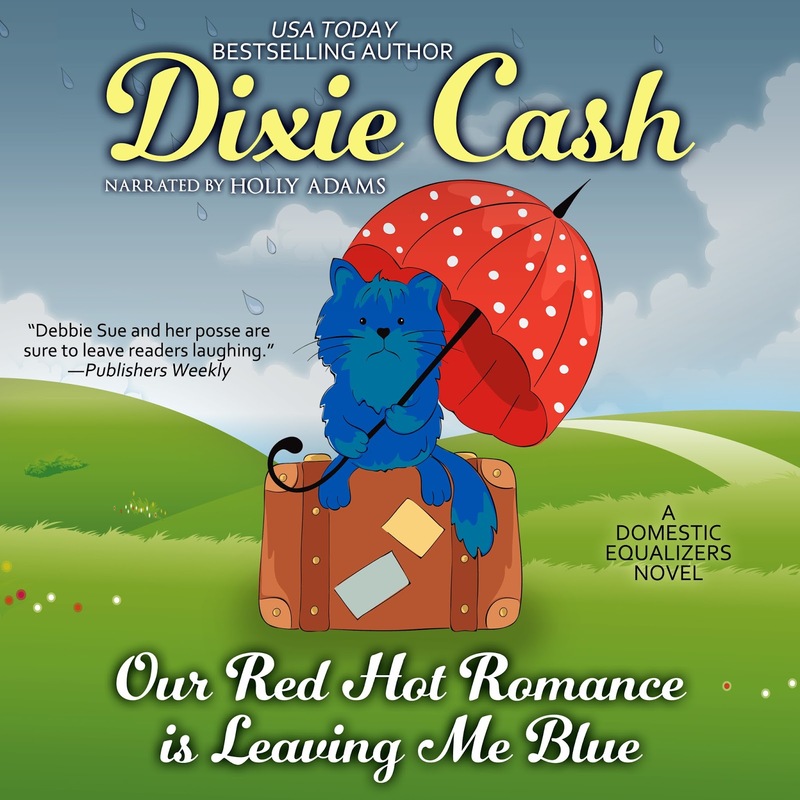 If you aren't familiar with the Dixie Cash books, they are zany comedies with a splash of mystery and romance. 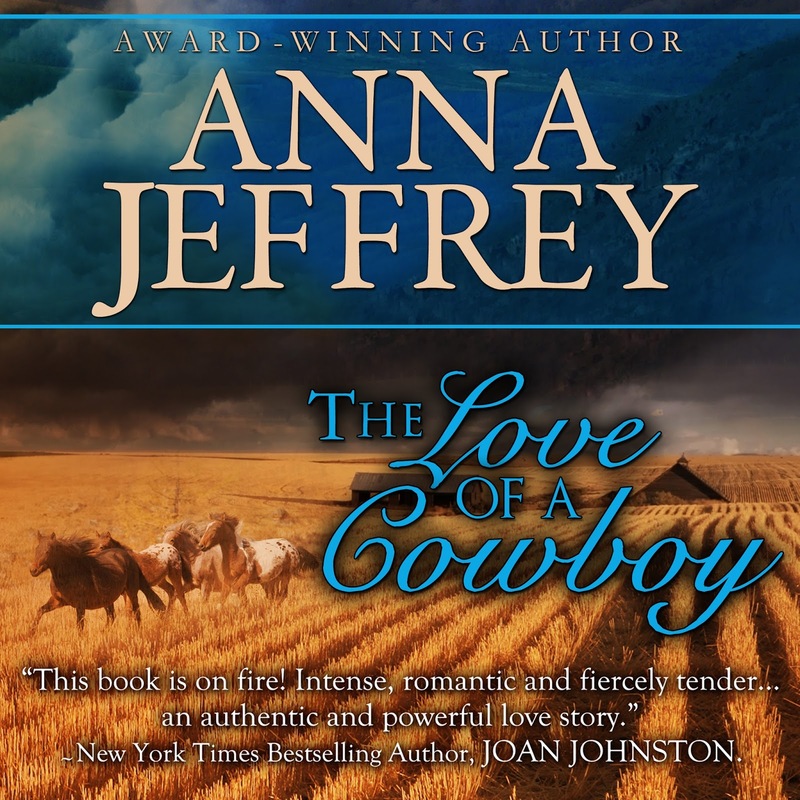 Soon after the first Dixie Cash book, I produced THE LOVE OF A COWBOY, a romance I wrote as Anna Jeffrey. 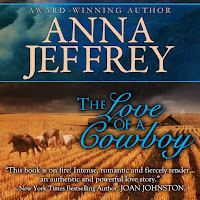 It's a totally different kind of book in that it is a more or less classic romance novel. It, too, is available at Amazon, www.audible.com and iTunes. ..... So surf over to one of the retail sites and listen to a 3 or 4-minute sample. I'll bet you'll enjoy them.